John Farmer is a seasoned, 17-year veteran of the data-marketing industry, with a proven track-record of developing and implementing integrated campaigns for the full spectrum of marketing mediums. He is a strategic visionary and a natural consensus-builder who has found success working on both the client and consultant sides of the business. John is a recognized industry expert in data-driven acquisition and customer-marketing solutions, as well as the use of third-party data for marketing and advertising. Prior to founding Real Marketing Solutions, John held executive-level data-marketing positions at T-Mobile. Initially, he led the creation and management of an internal prospecting database, which consolidated marketing activities, automated capabilities, leveraged data, optimized results, and exposed all-new marketing channels. Later, John’s T-Mobile role was expanded to include the management of all marketing infrastructure across all channels and brands. Before T-Mobile, John held a series of increasingly complex positions at Acxiom Corporation, a global provider of data-driven marketing solutions for the world’s best marketers. Over 15 years, he consulted with the likes of Microsoft, FedEx, Merrill Lynch, Charter One, Citibank and many others regarding their desire to use data to drive e-mail, direct mail, SMS, MMS, display, social, billing, push notifications, web, telesales and retail efforts. 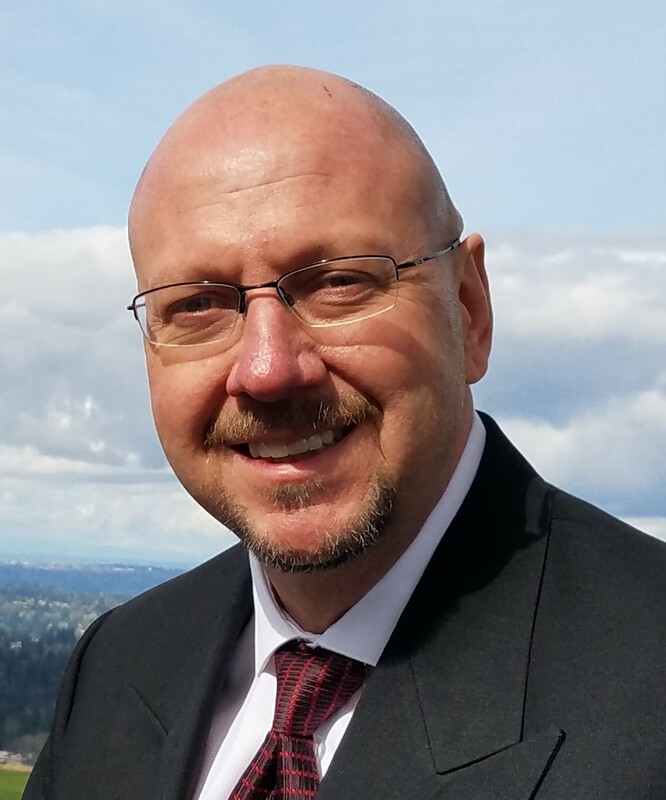 John holds a Bachelor of Science degree in computer information systems from Chapman University and attended Seattle Pacific University while working towards a Master of Science degree in Information Systems Management. John resides in Renton, Washington, with his wife, Stephanie, and their three children. He is a huge auto enthusiast and never met a muscle car he didn’t like although he is partial to Mustangs and served as the marketing manager for the Mustang Club of America.